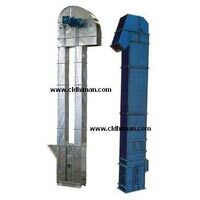 Our company is a leading Material Handling Equipment supplier and manufacturer. The Material Handling Equipments, we supply are of high quality and durability. Our range of Material Handling Equipments are very durable, easy to handle and efficient. 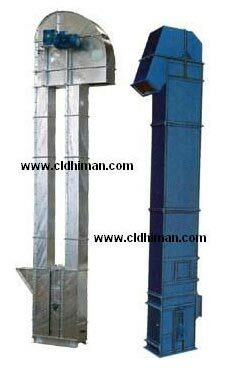 The different types of Material Handling Equipments available with us are Bucket Elevators and Screw Conveyors. Our company deals in versatile and economical range of Screw Conveyors. 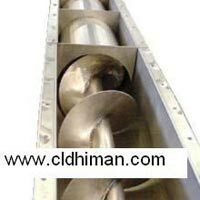 The Screw Conveyors perform distribution, collection, mixing and damping procedures. We have two types of Screw Conveyors available with us namely left and right screwed. 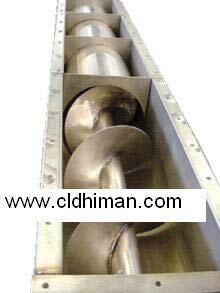 Clients can avail the Conveyors at competitive prices from us.